Mantua originated as an Etruscan settlement and developed in Roman times to a small fortified town. It was situated on the highest point of what was then an island in a marshy area along the river Mincio. Some traces of the walls and main streets can still be found in today’s urban fabric. In 804 AD Mantua was made a bishopric. Thanks to a relic of Christ’s blood the city had become an important religious center. In the 10th century, new walls and a moat were built and, in 1115, Mantua became a free commune. Through history, water regulations have been very important to Mantua and distinguished hydraulic engineering was carried out on many occasions. In 1190, the system of lakes around the city was created with a dam and a bridge across the river, which raised the water level of the upper lake more than four meters. On the dam, twelve water-mills helped to regulate the water. To the south of the city, a canal (the Rio) was dug in the 13th century. It soon became the limit of the extended city – the second ring of growth. At the eastern end of the canal a protected harbor, Porto Catena, was constructed. 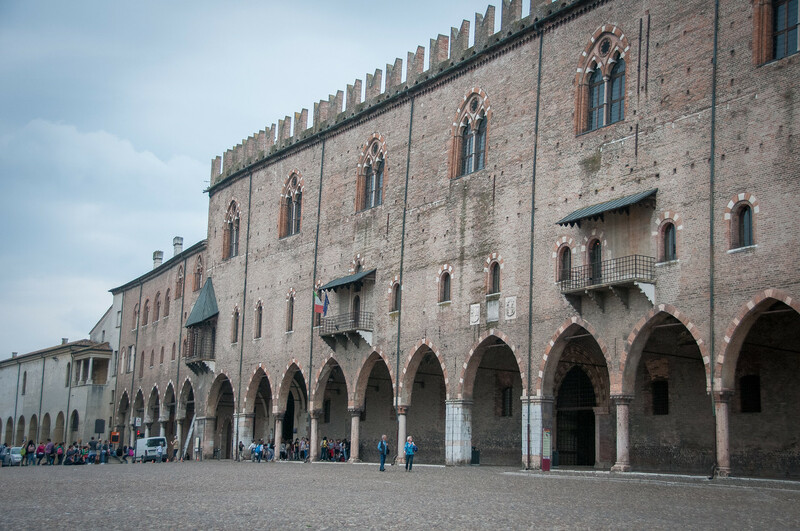 In the 13th century, several towers and palaces were built in the city and two squares, today’s Broletto and Piazza delle Erbe. In 1272, the Bonacolsi family seized power and carried on the building activities. Sabbioneta was the capital of one of the smallest states in Italy, created when Mantua was divided into several parts in 1478. These parts were still ruled by different branches of the Gonzaga family. It has been known since Roman times as a locality along the Vitelliana road but, even though it has a long history, it can be considered a new foundation. Sabbioneta is the creation of one man, the ruler of the little state Vespasiano Gonzaga Colonna (1531-1591). He had studied the writings and theories of ideal city planning but his aim was to build an impregnable fortress and functioning capital of the state. It is believed that he himself designed the plan and the fortifications with the help of military expertise. The work began sometime between 1554 and 1556. Between 1588 and 1590, Vincenzo Scamozzi was employed to construct the Teatro all’antica. This is the first properly functioning modern indoor theater, with specific spaces designed to fulfill the requirements of the theater. After the death of Vespasiano, Sabbioneta declined. In the 17th century, it came under Spanish administration but returned to the Gonzagas of Mantua in 1703. Five years later, however, it was annexed to Guastella and, in 1743, taken over by the Habsburgs. I have no idea why Mantua and Sabbioneta are lumped together. They have little to do with each other and aren’t that close together like Úbeda and Baeza in Spain. 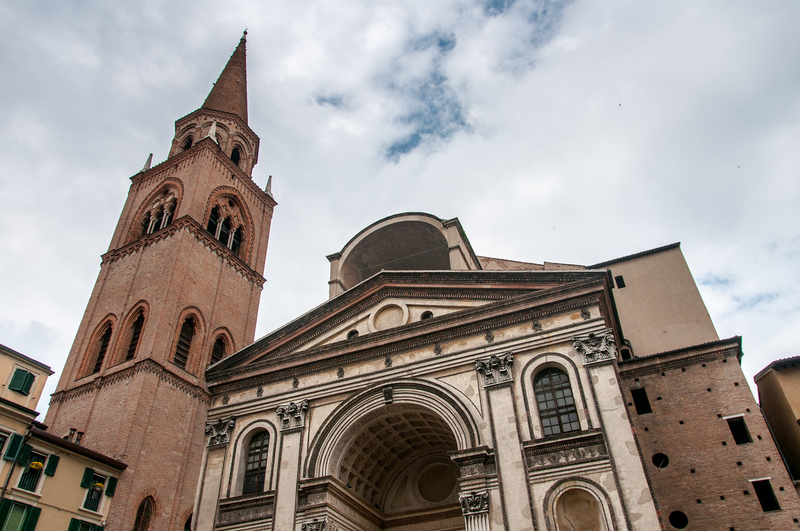 I visited Mantova, which is the more popular of the two locations to visit. I wasn’t that impressed with the city. There was nothing about it which jumped out at me and I found it to be just another old European city which happened to get world heritage status. The romanesque cathedral and duke’s palace were interesting, but nothing I haven’t seen in many other European and Italian cities. 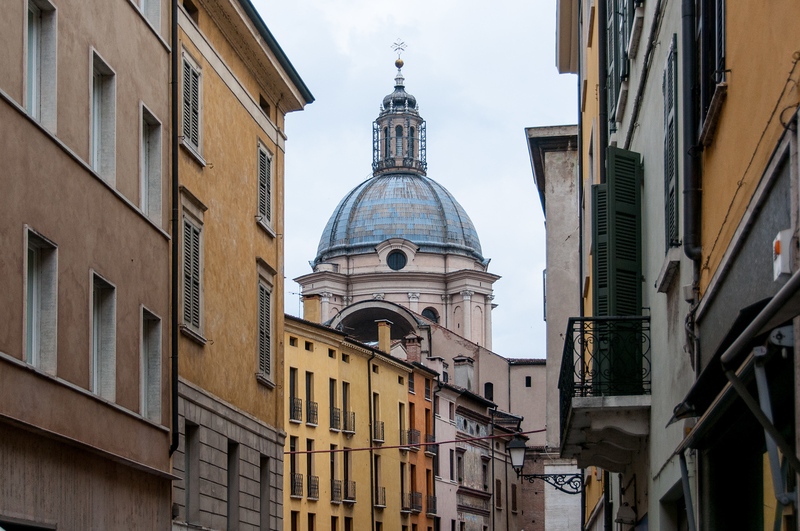 The one thing that I did find interesting was the Basilica of Sant’Andrea, which is by far the largest building in the city. It is enormous for a city of its size. Way out of proportion for what you would expect to find. Had the basilica alone been listed, it would have made more sense. Mantova is a 45 minute train ride from Verona, where I stayed. The Mantua and Sabbioneta is a cultural UNESCO World Heritage Site in Italy. This site was inscribed by UNESCO in 2008. 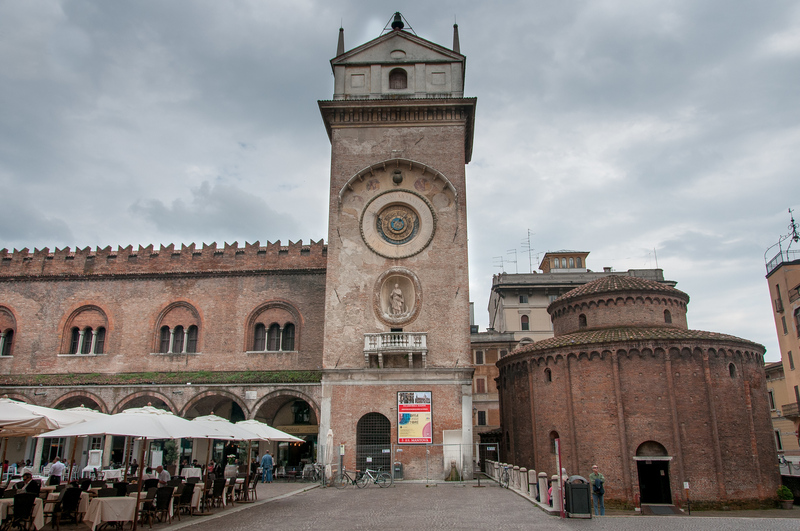 Prior to it being named as a UNESCO site, Mantua and Sabbioneta had two separate nominations for UNESCO in 2006. Now that this site is officially recognized by UNESCO, they are declared as one UNESCO property in two separate locations. Mantua and Sabbioneta are two towns located near the Po Valley in Italy. These towns are recognized for its Renaissance town planning. However, each component of the UNESCO site offers a different cultural heritage and value. 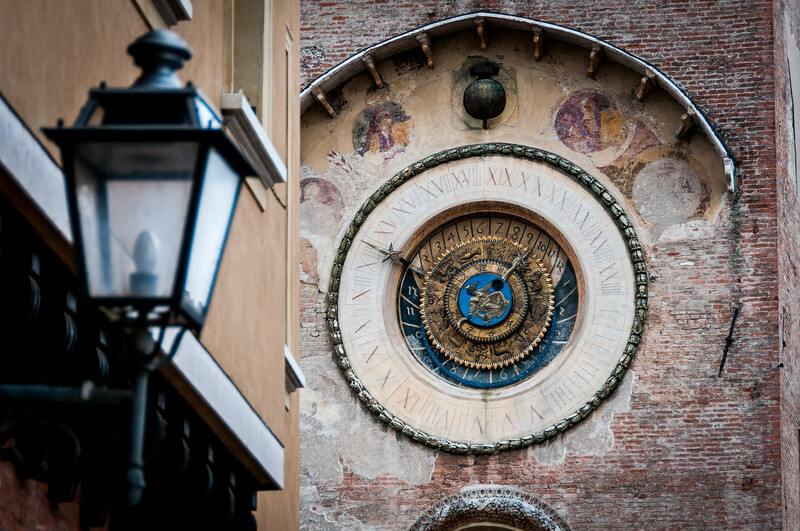 Mantua, for instance, is recognized by UNESCO for the renewal and extension of a city. Meanwhile, Sabbioneta exhibits how the implementation of period theories helped to plan the ideal city. Mantua and Sabbioneta both flourished during the Renaissance period under the rule of the various Gonzaga family members. This took place from 1328 to 1707. 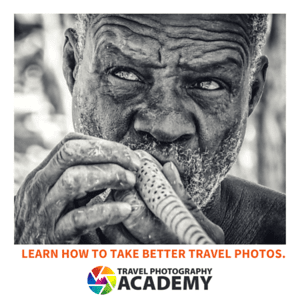 In order to understand the cultural heritage of these two towns as UNESCO World Heritage Sites, it is important to take a closer at each one individually. Mantua is the first component of the UNESCO site Mantua and Sabbioneta. It is a city noted as being cultured and structured due to the population consisting mostly of the aristocratic people. This aristocratic landscape is also complemented by its extraordinary natural environment. In every corner of the city center, you will find remnants and evidence of its prestigious past. 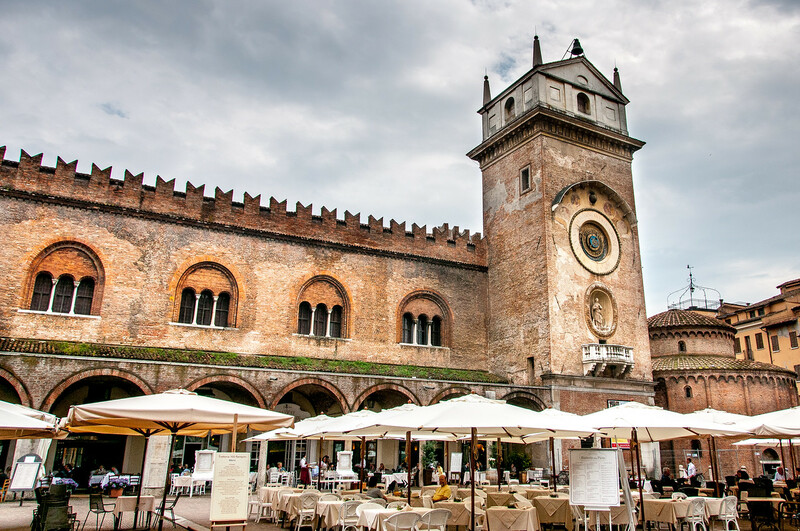 The city of Mantua is filled with enchanting palaces, piazzas, courtyards, and porticoes. The second component of the UNESCO site Mantua and Sabbioneta is Sabbioneta. This is a tiny urban jewel most notable for its art and culture. Some even consider Sabbioneta as the smaller Athens. After the death of its ruler Vespasiano Gonzaga, the city experienced a major decline to the point that many of its inhabitants decided to abandon the city. Yes, but Romeo was banished to Mantua. That alone should confer special ststus.